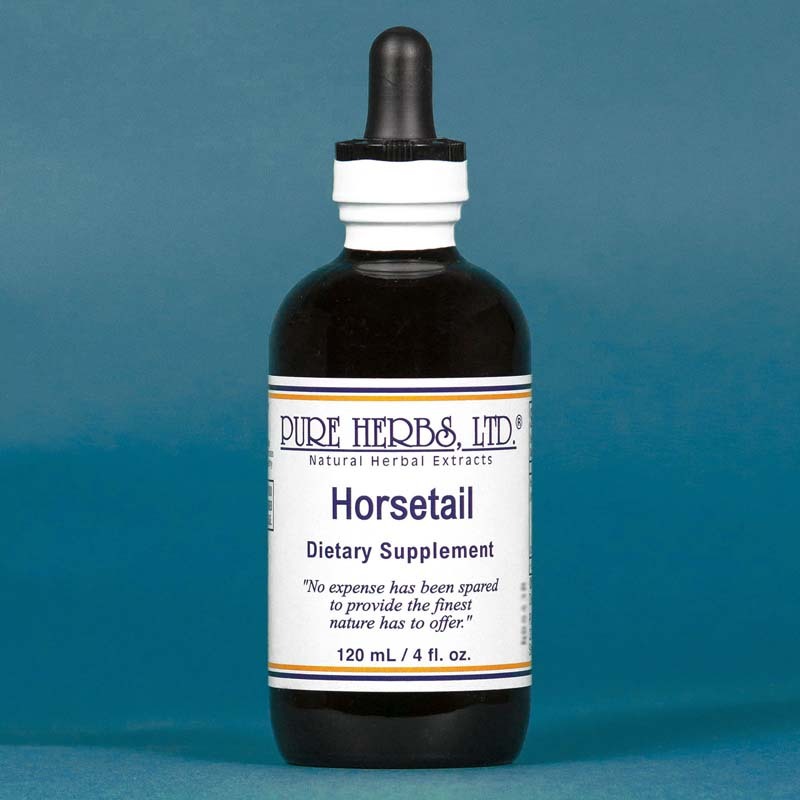 Horsetail - Beneficial for maintaining healthy blood pressure already within the normal range. 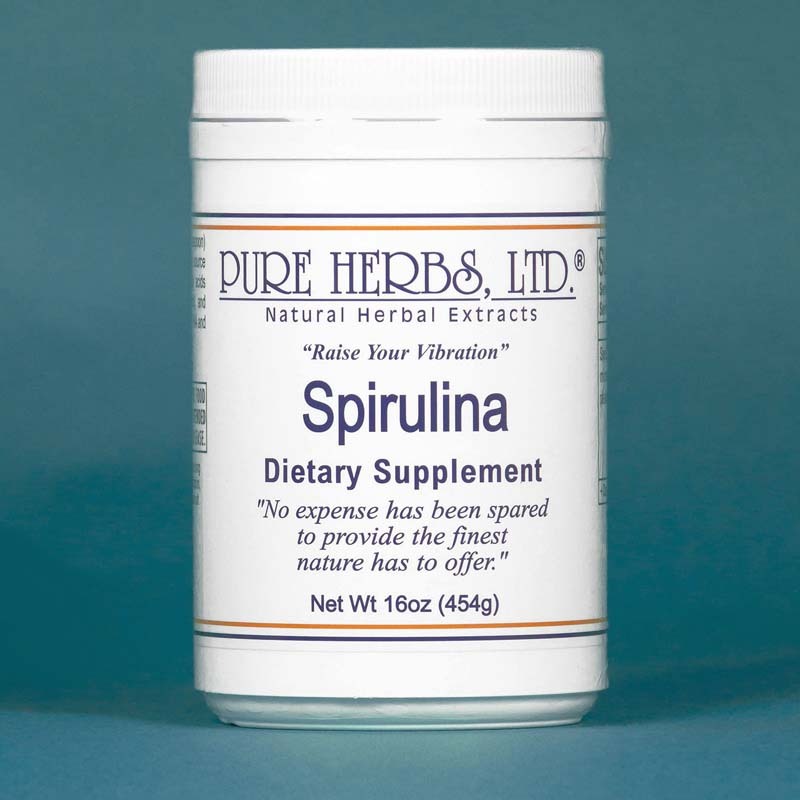 * Helps to support a healthy circulatory system. * Horsetail is beneficial for proper joint function. * Promotes growth of healthy hair and nails. * Equisetum arvense. Shavegrass.